ARE YOU FEELING THIS HAIR DO ???? 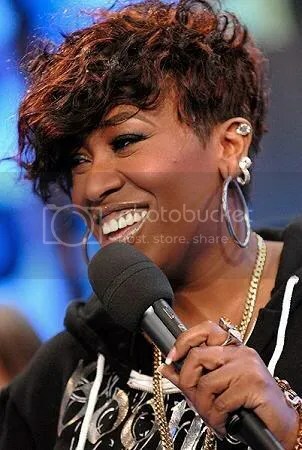 Missy is always looking for and ahead of the trend, but did she get it right on this one. The girl does her thing, as she was plastered on MTV’s TRL yesterday with Danity Kane. WHEN YOU START LOSING YOUR STREET CRED ……. We all know that Missy has not dropped an album in forever, now she is resulting in some randomness. I guess this is what you do when you have no street cred anymore. According to the Hollywood Reporter, Walt Disney Studios is creating a stereoscopic 3-D video for Missy that combines the tunes “Ching-a-Ling” and “Shake Your Pom Pom” from the upcoming soundtrack to the movie Step Up 2: The Streets. The video will premiere on MTV’s TRL on Monday. 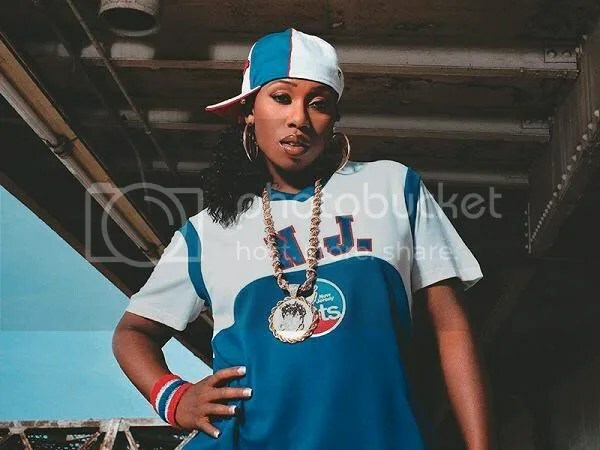 You are currently browsing the archives for the MISSY ELLIOT category.